Genuineness in your life. “AU” is an eyewear. It is made of gold. It is for you. Find pleasure in your life. Italian traditional craft technique created the AU tube. 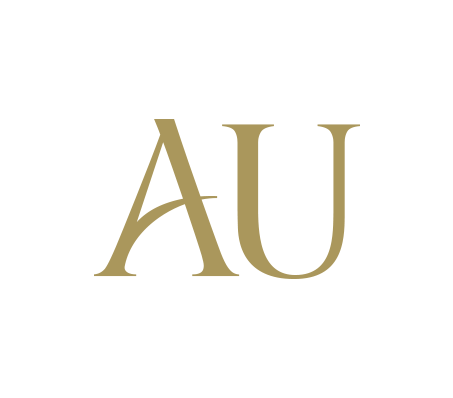 This thin gold tube brings lightness, strength and smoothness into your AU eyewear. Take the genuine gold into your life.